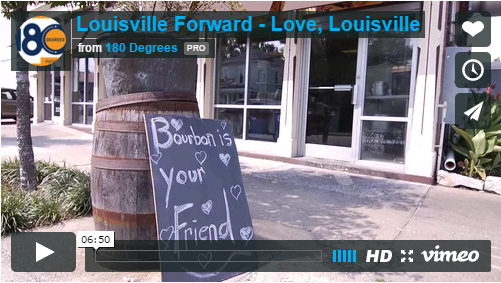 This video is a love letter to Louisville compliments of economic development agency Louisville Forward and the folks at 180 Productions. A series of great testimonials from famous and not-so-famous Louisvillians about what it means to them to live in the River City. Watch video.